When it comes to Gold Coast accommodation specials, it’s very hard to beat the Phoenician Resort on price, location, facilities and service. And that’s because this resort team is dedicated to giving all its guests the best experience possible. When we asked guests what they liked best about the resort, the answers were varied. Everyone agreed that the beachside location was unbeatable, with a safe patrolled beach for families. They also loved the fact they could leave the car securely parked at the resort and walk to everything, including world-class restaurants and entertainment. 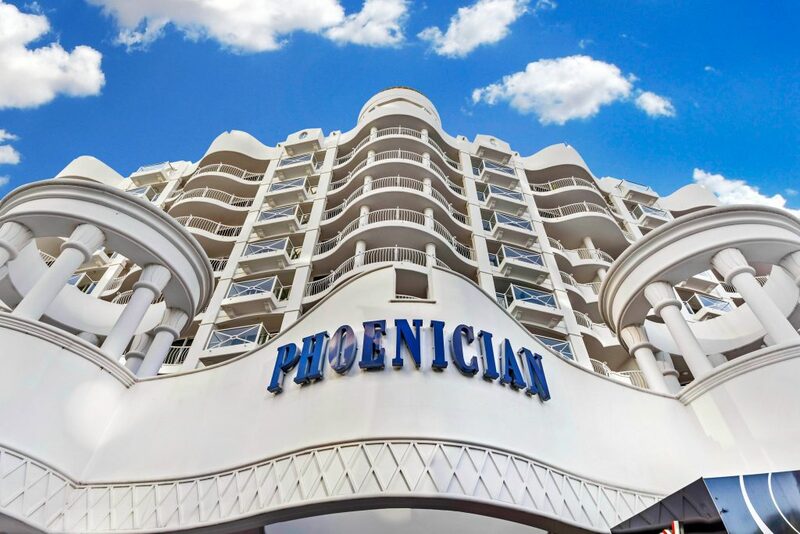 Facilities at the Phoenician Resort got a big tick, with the choice of pools, spa, sauna, gym and games room providing relaxing, fun entertainment for all. Those who love to get out and about appreciated the help they could get at the Tour Desk, especially those wishing to visit the Gold Coast Hinterland. That’s the great thing about Broadbeach; you have everything you want and need within easy reach, from the best surf breaks in Australia to cool mountaintops and waterfalls. There are activities for those who love that adrenalin rush, and quiet places for those seeking nature and relaxation. For some guests, it was our Gold Coast accommodation specials that really hit the mark. We love our facilities to be used and enjoyed all year round so we love to offer discounts whenever possible. For example, did you know that when you book a garden or courtyard view apartment, we knock a huge 15% off the price? Then there are the apartments themselves, luxurious, comfortable and filled with everything you need, including spacious living areas and fully equipped kitchens. Of course, they are air-conditioned for your comfort and feature excellent security and connectivity. If you though Gold Coast accommodation specials were only offered in winter, you’ll be happily surprised here. At the Phoenician Resort, you’ll always find a hot deal, whatever the temperature!